Chilling at #KohimaWarCemetery. Shot with upcoming @hihonorindia phone. 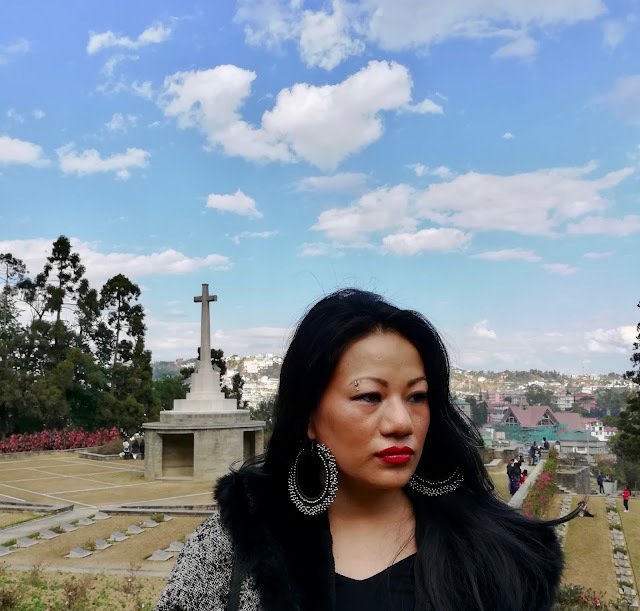 This post is part of a 7 day photo series for #IndiaPhotoProject titled "Nagaland through my eyes" - Glimpses of a land much misunderstood, the people, things and places that make the real Nagaland. 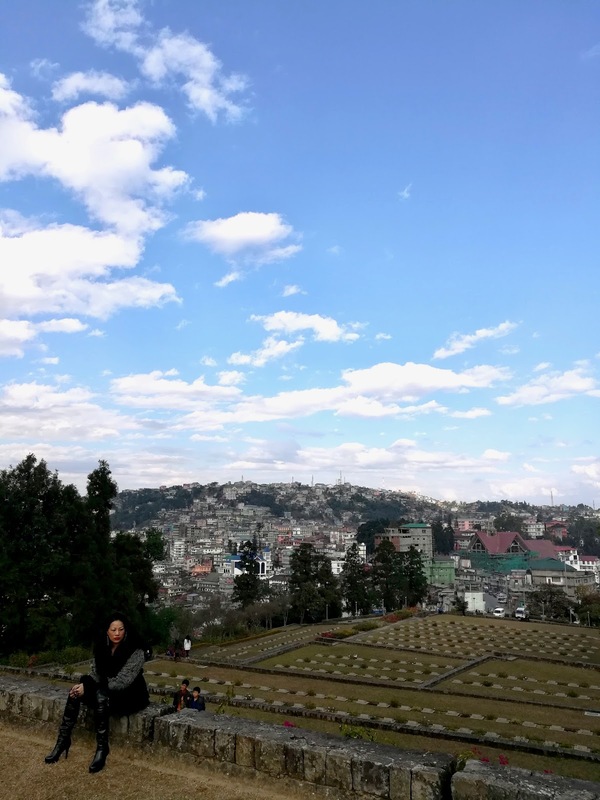 Two of my favourite things in Kohima are documented in this post. First, my favourite Naga Star - Keds Krome. Designer Extraordinaire/Fashionista/Cat lover/Inspiration/Sounding board. 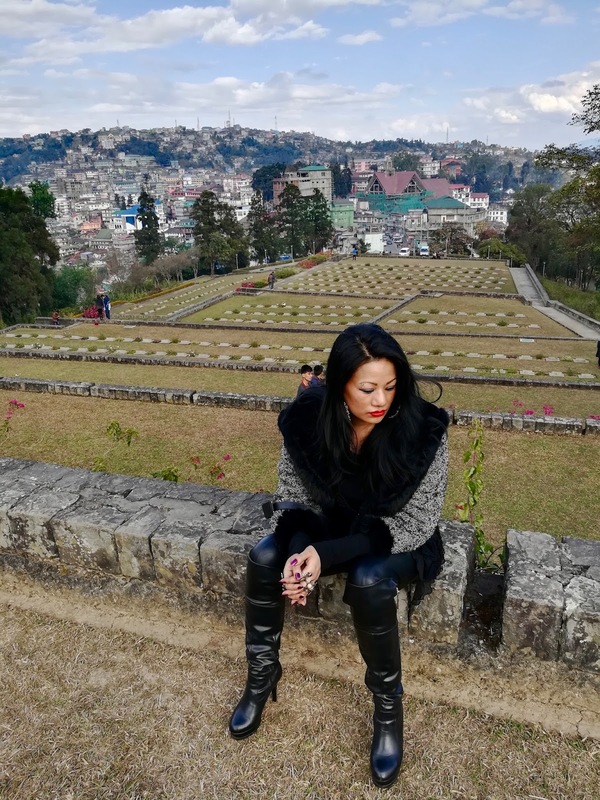 At one of Kohima's most beautiful and iconic spot - World War 2 Memorial Cemetery. 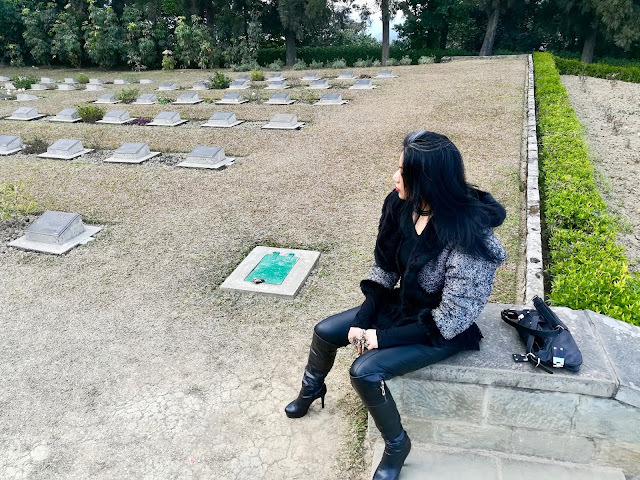 Many of my most memorable moments have been spent at the Cemetery, among the beautifully maintained gardens, peaceful corners and happy colours of flowers. 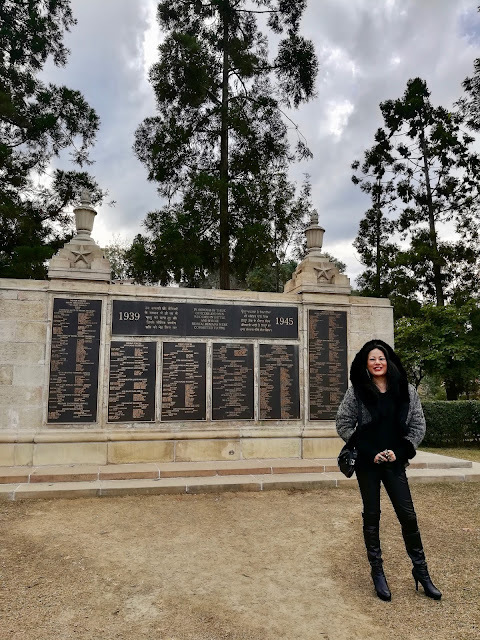 A calm place where many soldiers have been laid to rest and marks a dark time in the history of the world but gives hope to much these days. I first met Keds Krome when I needed new outfits for a gig in Bangkok. She came up with something amazing for me and my sisters to wear and since then and many more outfits later, we have become thick friends. 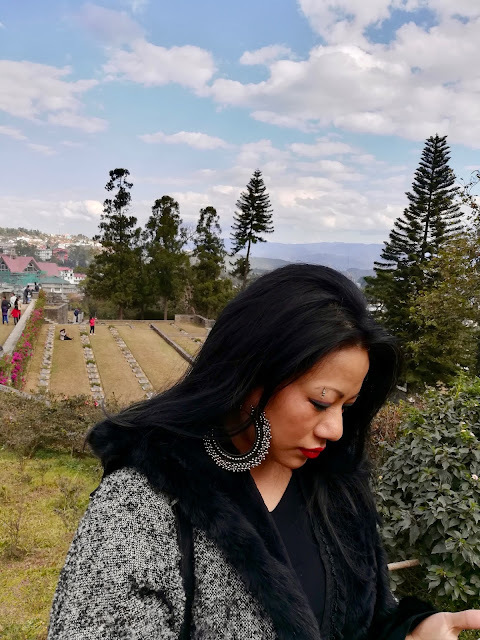 My strongest memory of her is watching her stride into church with such grace, Sunday after Sunday wearing incredible clothes and sporting cool hairstyles. Now, we swap gossip and design inspirations and I seek her out for design advice and cat talk. 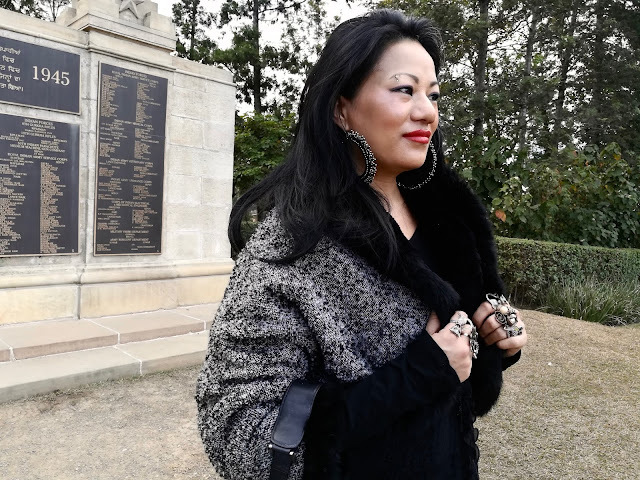 We hung out at the Kohima War Cemetery one sunny winter afternoon and spoke about how she started making the beautiful clothes that she is now known for. "I launched my label in 2003 while still in design school in Bangalore. My first foray into fashion was as a model while in college. My Assistant Principal encouraged me to take up modelling and this eventually led me to fashion designing. I'm thankful to her for her guidance. 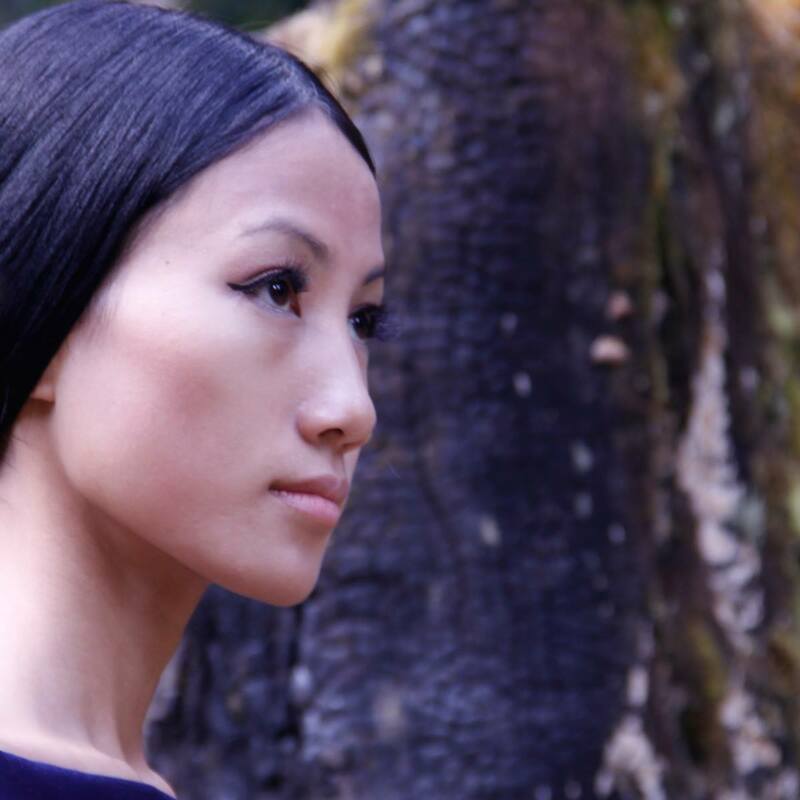 Now I feel like I wouldn't know what else to do with my life if not for fashion." **Her love for cats reflects in the unique accessories she wears. And black is really her colour. Not to mention her natural white streaked flowy hair. Her style is such an inspiration. 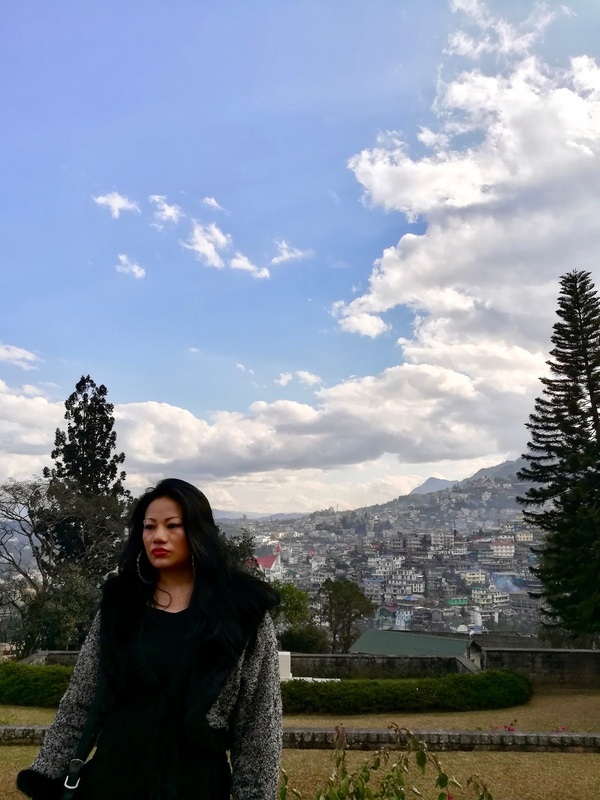 "My biggest inspiration when making clothes is knowing my clients and their personality and translating this understanding into the clothes that will flatter them and pieces that they will love to wear." 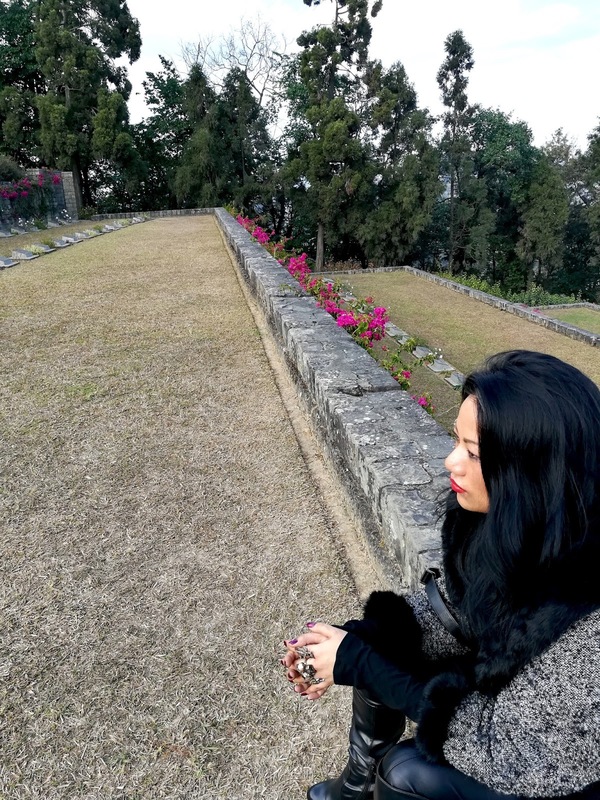 "Losing my loved ones in the last few years has given me a new perspective on life. I'm taking it one day at a time and living each day with renewed vigor." 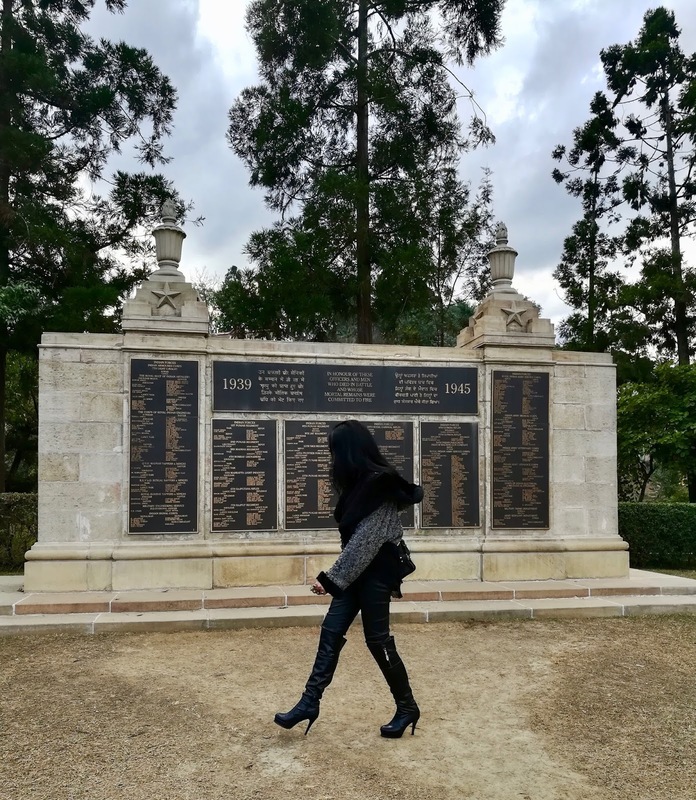 "I love wearing heels and taking the time to dress well. It is good manners to be well dressed." *****All photographs shot with upcoming @hihonorindia phone.